Just a month after it was fined $750,000 over a pipeline spill near Fort McMurray in 2015, Nexen has reported that another spill in the same area has occurred. The energy company revealed earlier this week that the latest spill – which released 270,000 litres of produced water – occurred again in its Long Lake oilsands project, but from a different pipeline. Nexen, in a statement, said that no waterbody or wildlife impacts have been reported following the spill, and that the pipeline has been isolated and depressurized. Produced water is a byproduct of the oil and gas extraction process. It is usually contaminated with salt and other waste substances. 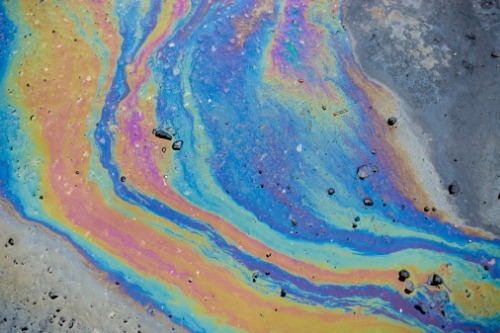 Nexen also announced that a cleanup of the spill is underway, The Canadian Press reported. The pipeline leak that occurred back in 2015 resulted in a spill of approximately five million litres of bitumen, sand and produced water, which affected an area of roughly 21,900 square metres. The leak had been occurring for a month before employees discovered it; the company’s automated warning system reportedly failed. The 2015 spill was considered one of the largest in Alberta’s history.